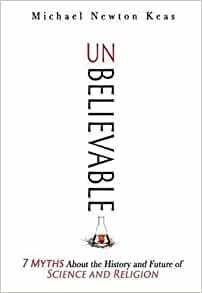 “Scientism” is the view that the hard sciences—like chemistry, biology, physics, astronomy—provide the only genuine knowledge of reality. Fortunately, J. P. Moreland; Distinguished Professor of Philosophy at Talbot School of Theology, Biola University in La Mirada, California with four earned degrees: a B.S. in chemistry from the University of Missouri, a Th.M. 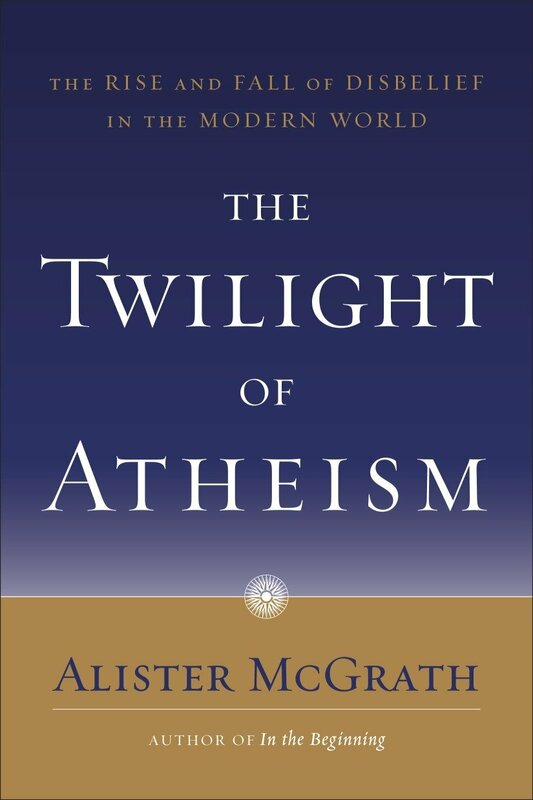 in theology from Dallas Theological Seminary, an M. A. in philosophy from the University of California-Riverside, and a Ph.D. in philosophy from the University of Southern California; has provided a devestateing critique to this genuinely mistaken view: Scientism and Secularism: Learning to Respond to a Dangerous Ideology. 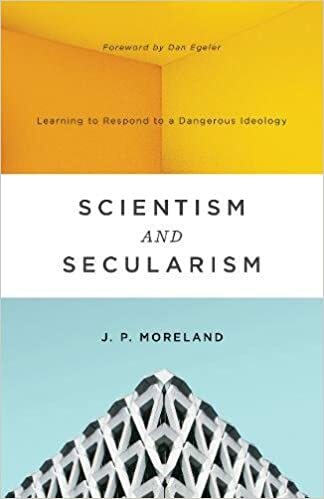 I have blogged about scientism before, but J. P. Moreland, with this book, has written the definitive work on the issue. It follows the topics from the above menu link: Is Christianity True? It was filmed at a great location, by a professional film crew. The quality is outstanding, making the content that much more accessible. 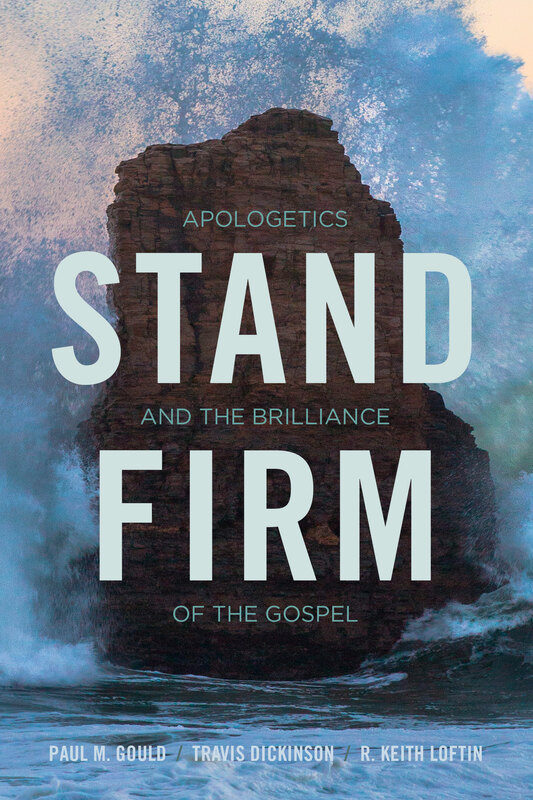 I hope that it can be a help to churches, schools, and individuals for many years to come. Tags: apologetic video, jesus, Who Did Jesus Think He Was?